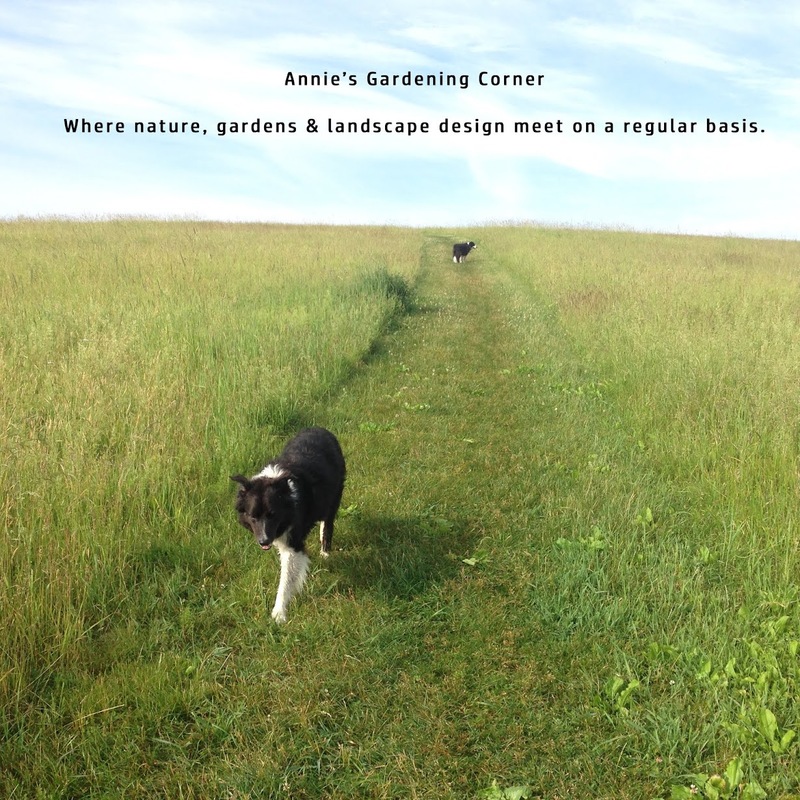 Anne Morrow Lindbergh’s insight of her days at the sea naturally spill over into our own gardens. “One cannot collect all the beautiful shells on the beach. One can collect only a few, and they are more beautiful if they are few.” So it is with the shells of our garden. 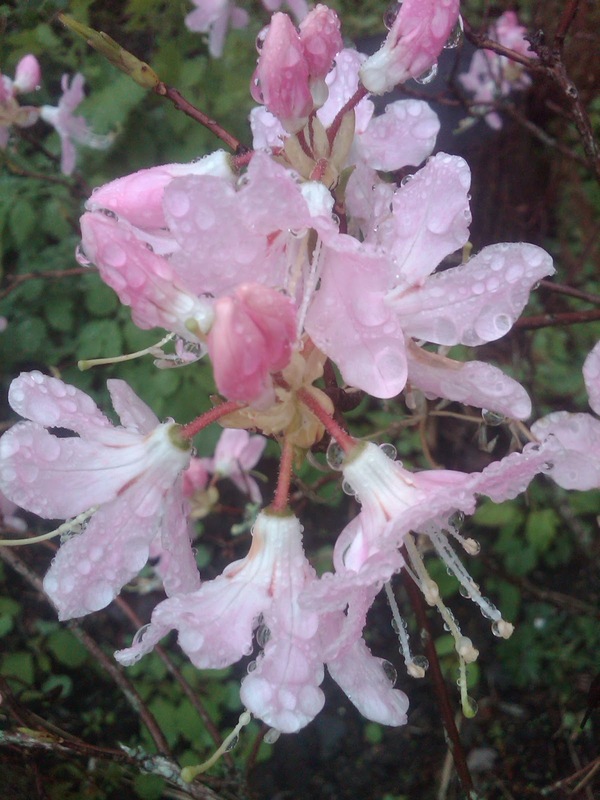 Collect a few of these Pinkshells for more beauty, especially when the raindrops dance on its blossoms.